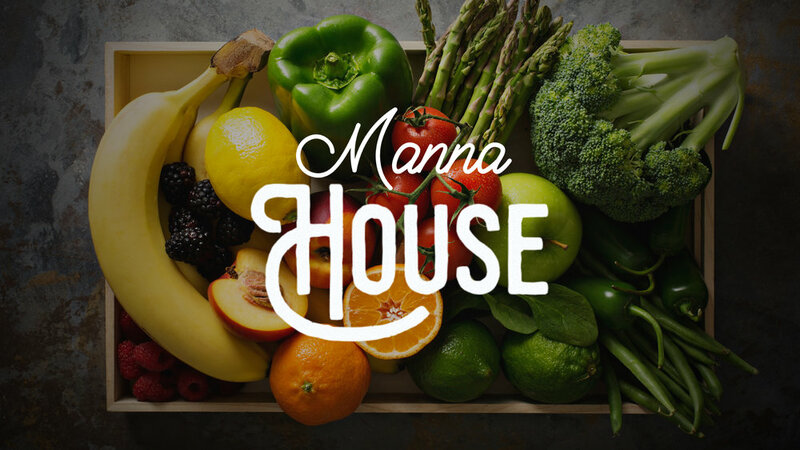 Our Easter Offering this year will be taken to launch Manna House - a new food ministry outreach we are launching this year, led by Chris & Mary Ruch, in partnership with the Central PA Food Bank. Our Easter Offering will help us launch the first phase of the ministry by establishing an on-site emergency food pantry. We will become a partner of the Central PA Food Bank as an emergency food pantry. This will require minor renovations to an existing space to become our secured pantry, the purchase of a dedicated refrigerator and freezer to store food items, and beginning to stock our pantry. Once the Manna House pantry is established, we will be developing ministry to get quality food in the hands of those who need it. Our long-term dream for Manna House involves creating space to welcome people to our tables and feed people in the most dignifying way possible. This will require a major step of updating and renovating our existing kitchen space and acquiring materials to serve food to those who come through our doors on a regular basis. Use our online giving app, accessed at cityalliance.org/give. Please choose "Easter Outreach" as your designated fund. Text AMOUNT (i.e. $20) to 84321. To designate giving for Easter Outreach, type the word EASTER following your amount (i.e. $20 EASTER). Place cash or check in the blue boxes in the sanctuary using our giving envelopes. Please write "Easter Outreach" on the memo line.